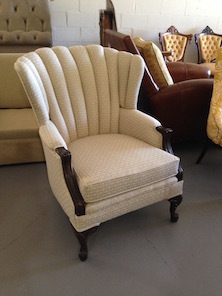 We can rewebb, respring, new seating, refinish the wood if needed at your request and recover your channel back chair. We also carry a wide selection of fabric to choose from. 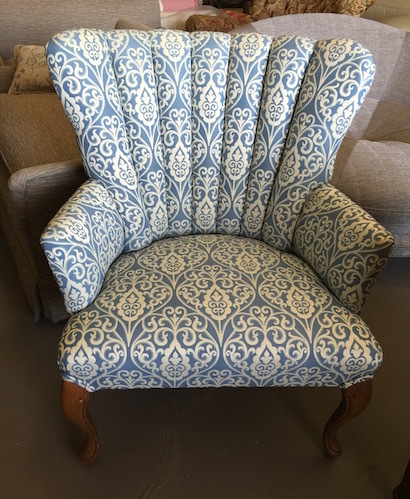 All custom work is performed by our master craftsman in our on-site workroom, where we oversee the strictest quality control for material and workmanship.